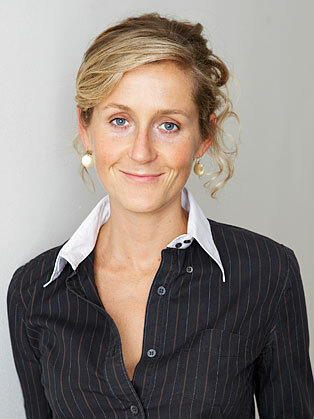 Baroness Martha Lane Fox is founder and executive chair of doteveryone.org.uk. Doteveryone is the first public value-creating organisation dedicated to making Britain brilliant in the networked age. Initially, it is focusing on three key areas gender balance, digital leadership and building prototypes for public services. Martha was appointed a crossbench peer in the House of Lords in March 2013. She is also chair of Go On UK, a coalition of public and private sector partners that are helping millions more people and organisations online. She is a Non-Executive Director at Marks & Spencer and the Women’s Prize for Fiction. In 2015 Martha joined the board of the Creative Industries Federation, the Scale up institute and the Open Data Institute. In 2007 Martha founded her own charitable foundation Antigone.org.uk and also serves as a Patron of AbilityNet, Reprieve, Camfed and Just for Kids Law. In 2013 Martha was awarded a CBE.